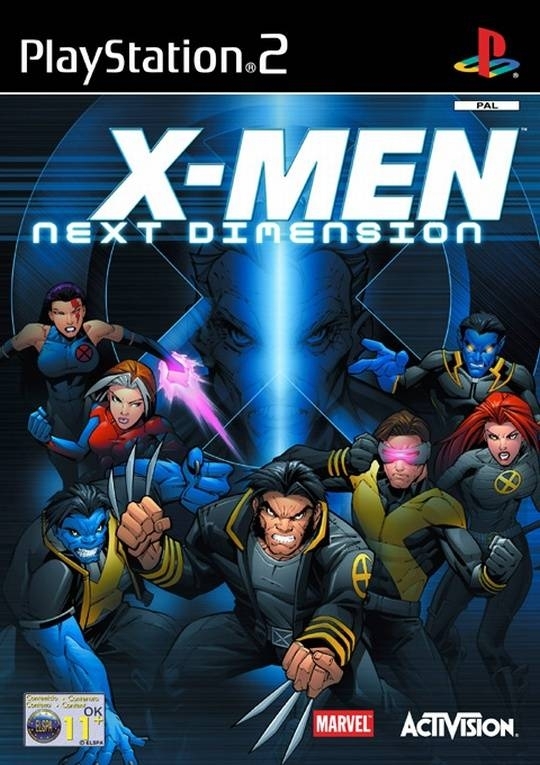 Fight in epic super hero showdowns, smashing your way across huge 3-D levels, taking on 24 of your favorite X-Men™ characters. There are no boundaries to your battles-no barriers to hold you back. It's massive superhero warfare. And you won't believe the power you have. 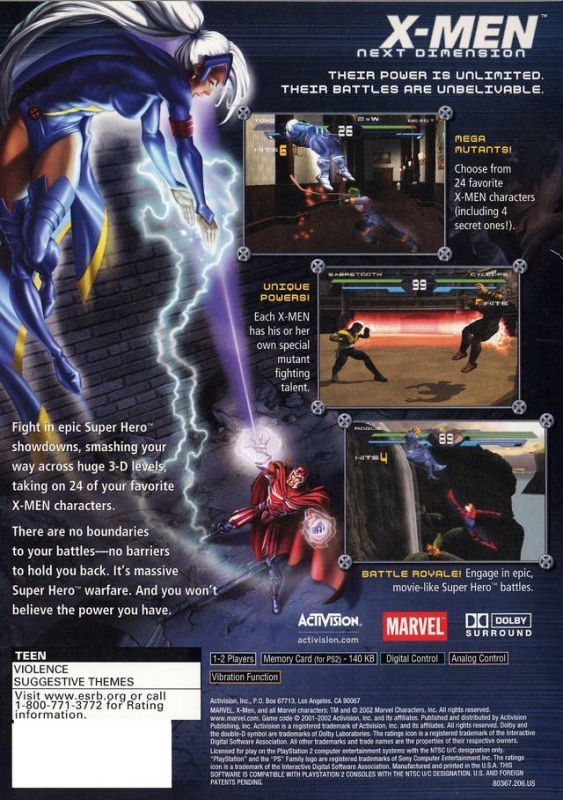 Each character has his or her own special mutant fighting talent and objects to interact with. 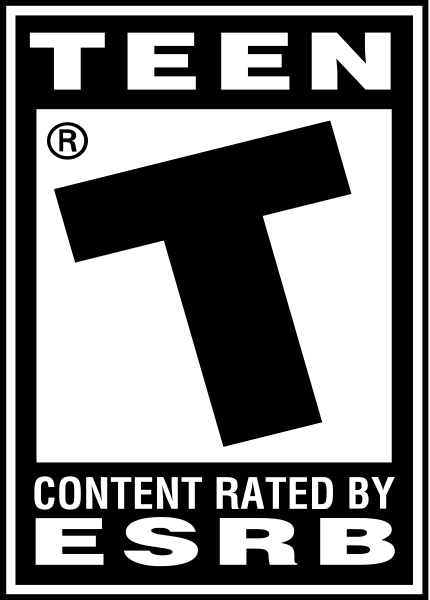 A super meter system is also accessible to players of all skill levels.